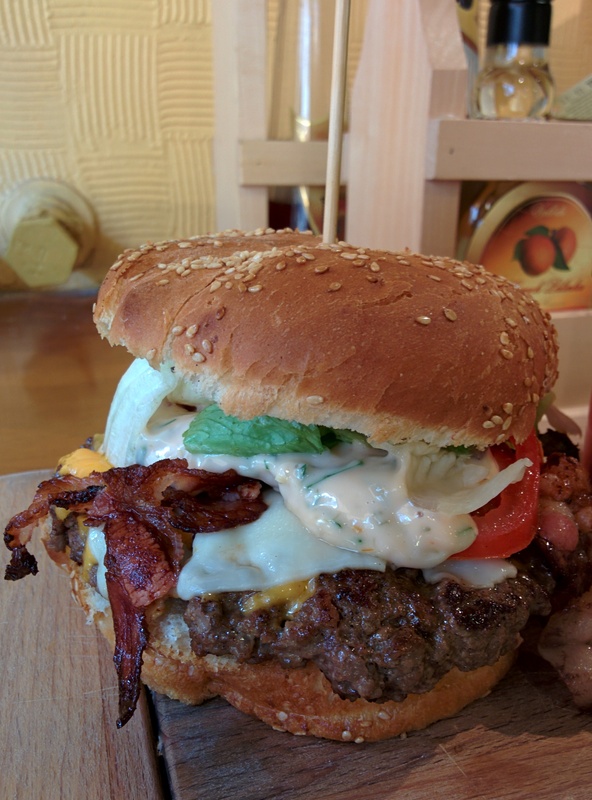 I believe we’ve found the best burger in the town. 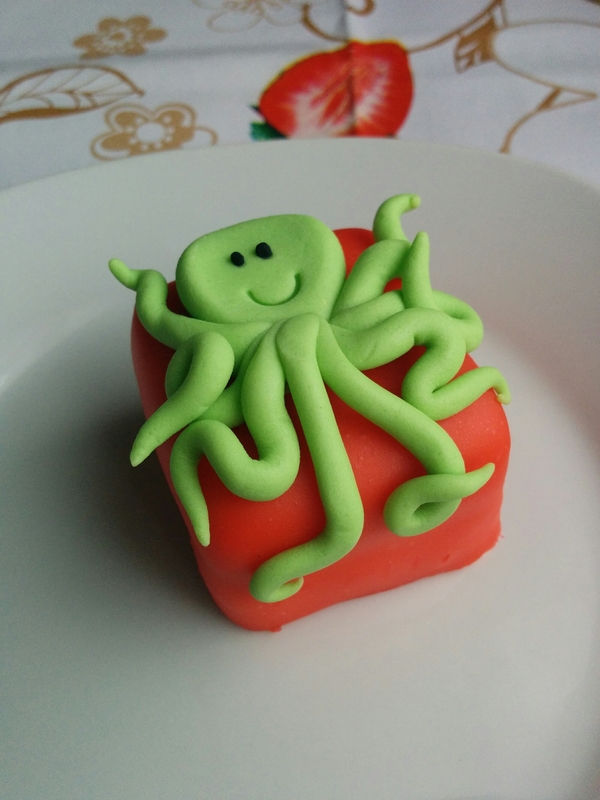 Here is a very pretty and tasty OCTOPUS cake!! 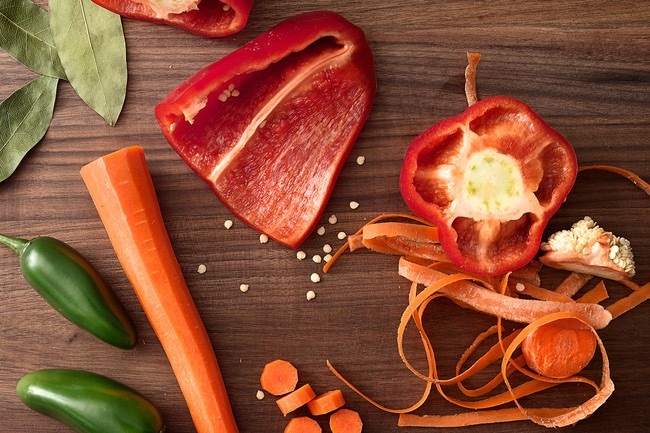 Sharing recipe is like open source software, or open source software is like sharing recipe? 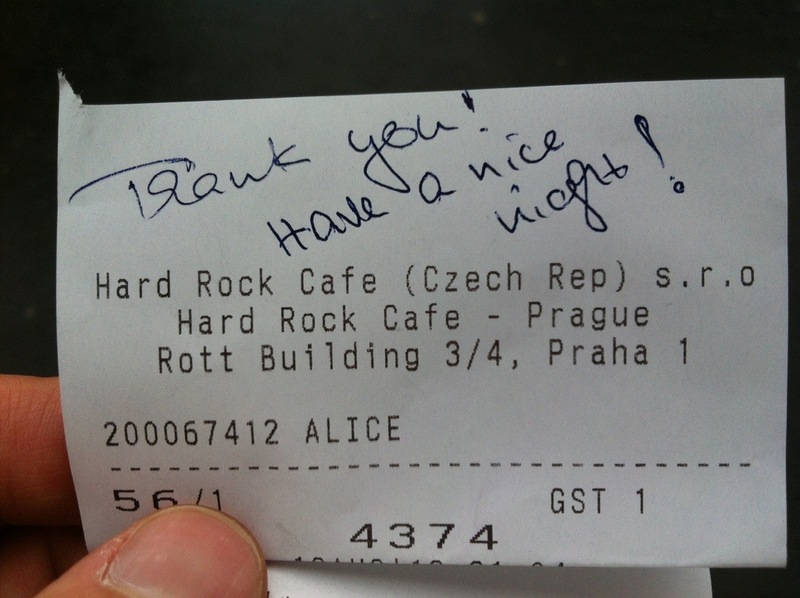 LaciPosted on 2013-08-19 2018-09-03 Categories foodTags alice, czech, Czech girls, noteLeave a comment on Thank you Alice!